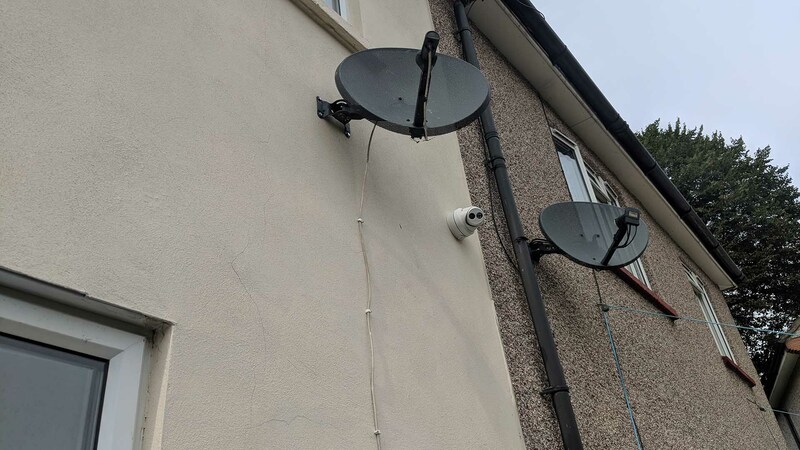 The customer for this residential 4K IP CCTV Installation Upgrade in Chadwell Heath got in touch with us after shortlisting our company against another three in the area. Impressed with our ‘Fixed Prices, No Surprises‘ and upfront and transparent policy and after carrying our extension research on the Hikvision 8MP 4K IP CCTV Range he knew the product he wanted for his home and now he had found the ideal partner to install the system for him. He currently had an old Analogue system in place that had served its purpose, however he knew that moving forward analogue technology of that resolution was not the way forward. 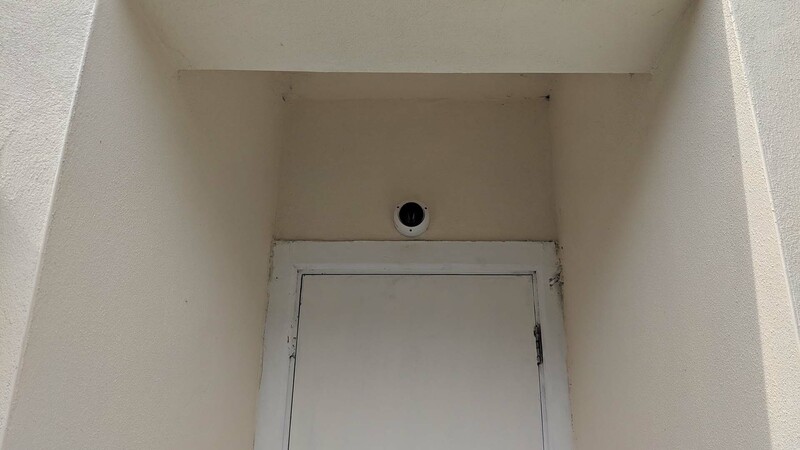 We established that five cameras would be most suited in this scenario to ensure all angles and entry points were covered. This would comprise of three Turret style cameras with two Dome style cameras where required. 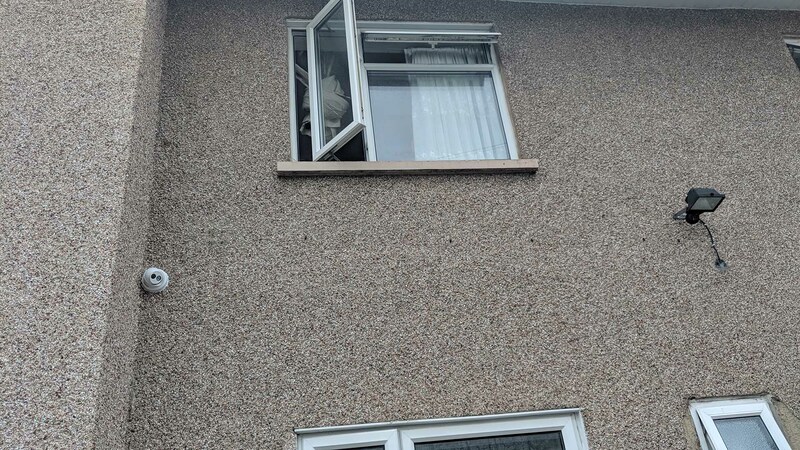 The customer placed his order securely via our website and chose an installation date of his choice. We then arrived on the day and performed the installation of a 5 x Camera 4K UHD IP Hikvision CCTV System in just one day. We only perform one installation per day, so there was no rushing this one. 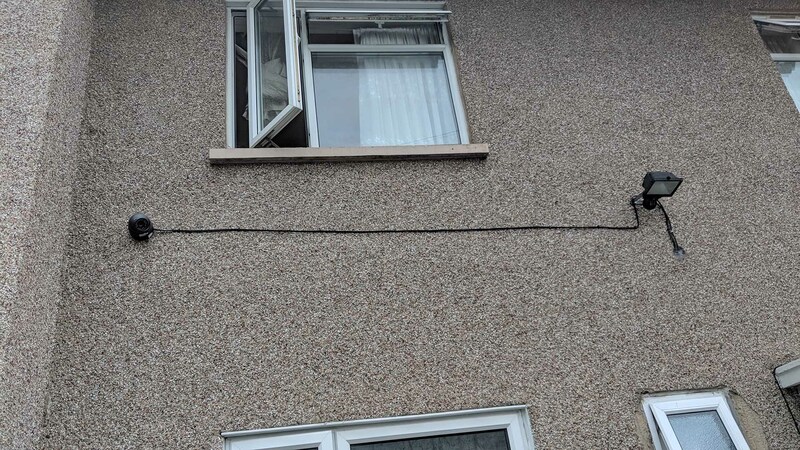 Are you looking for a residential 4K IP CCTV Installation Upgrade in Chadwell Heath? If you would like to benefit from our CCTV Installation services, please do not hesitate to get in touch with us today.